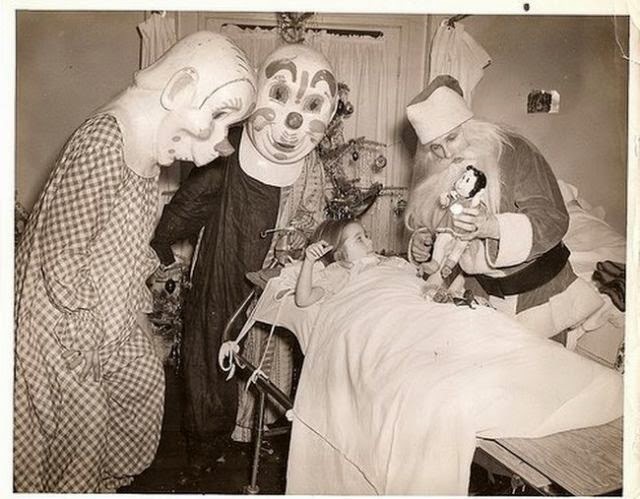 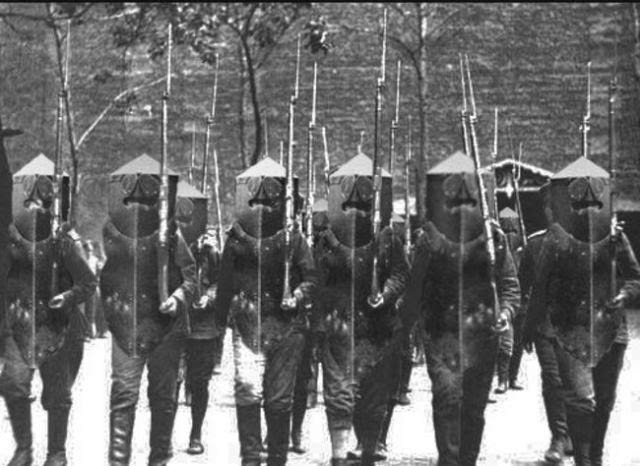 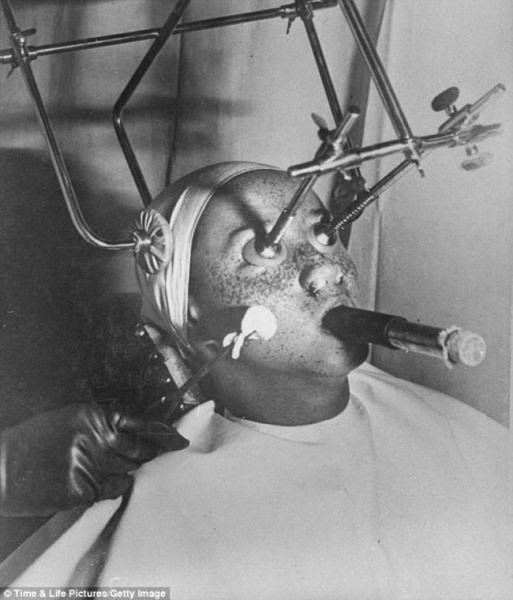 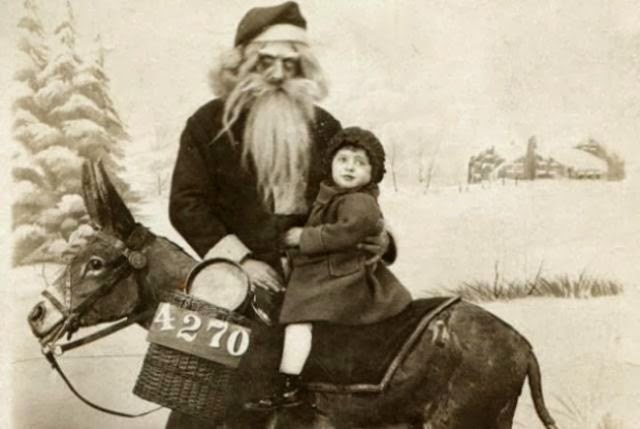 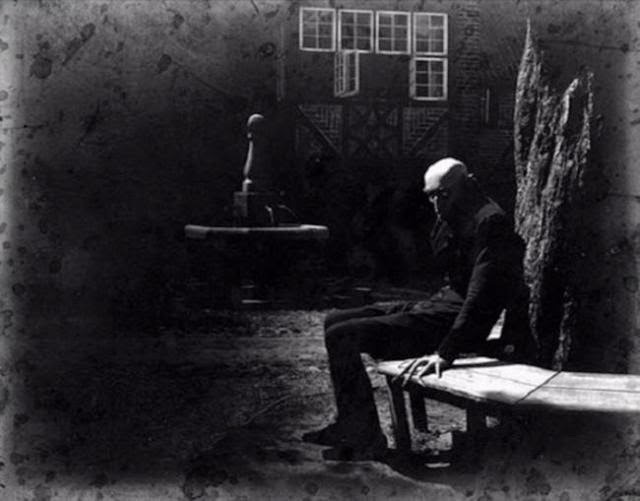 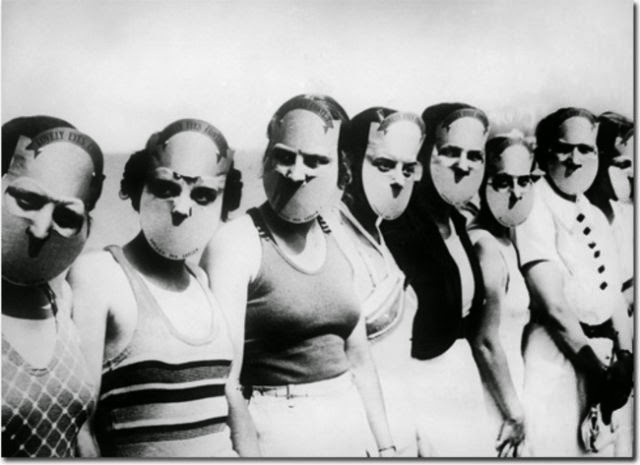 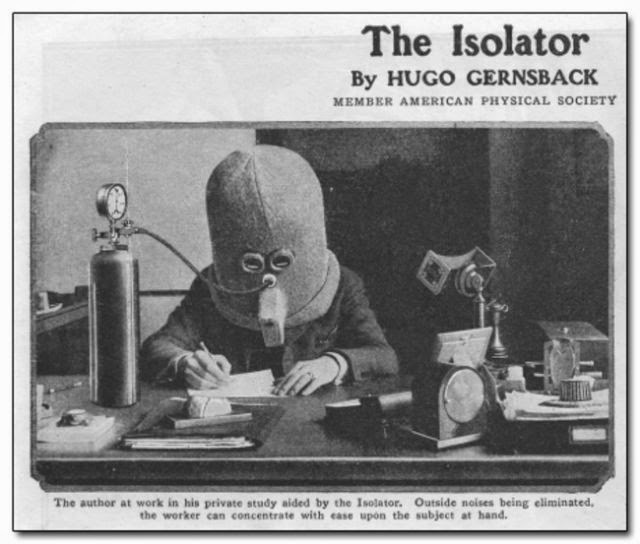 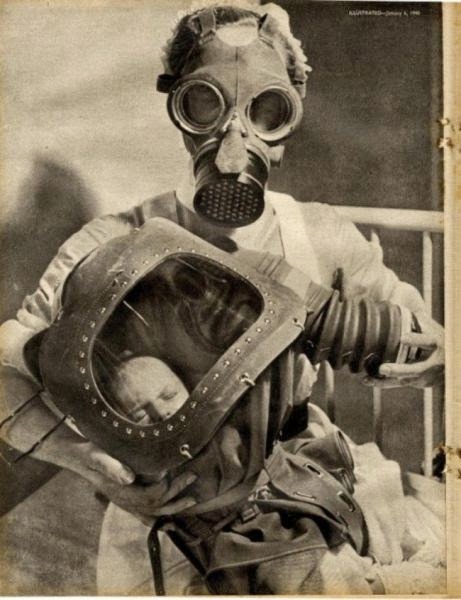 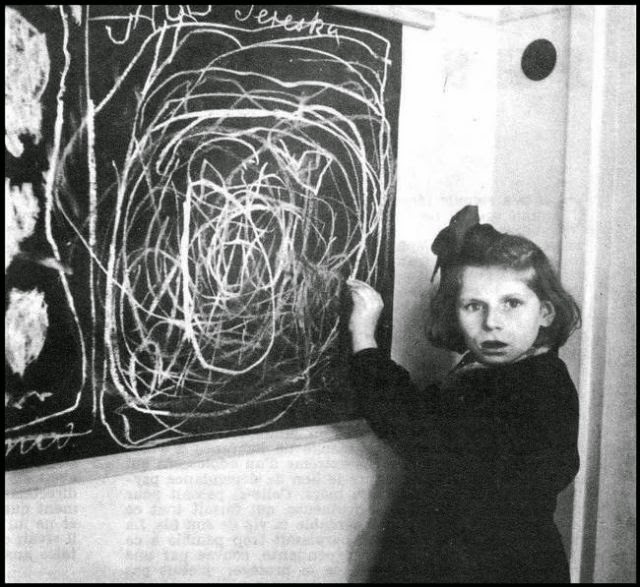 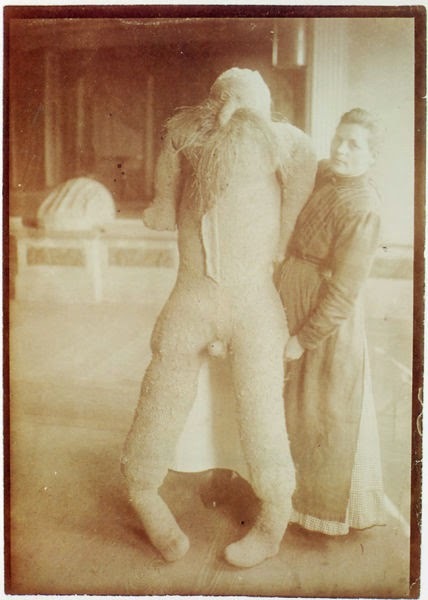 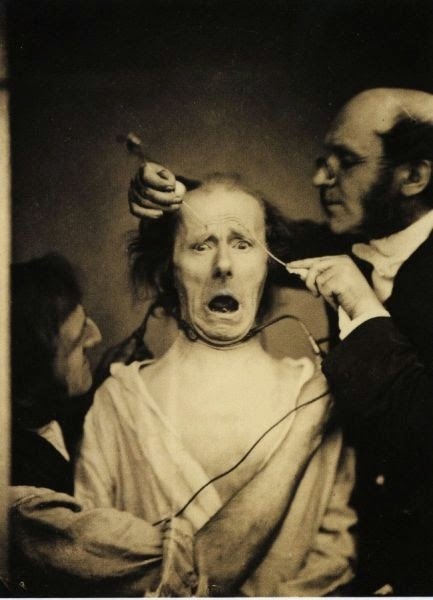 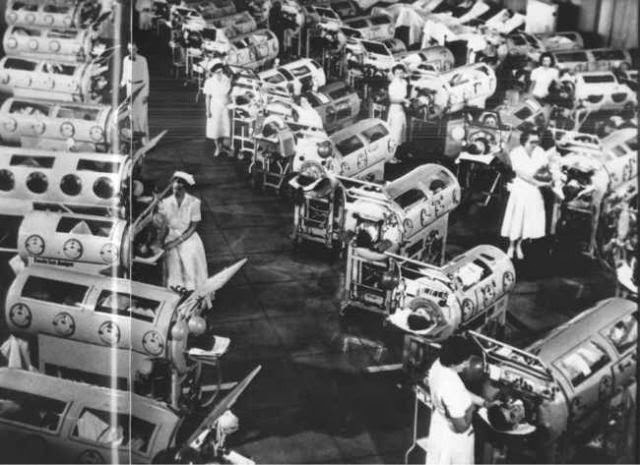 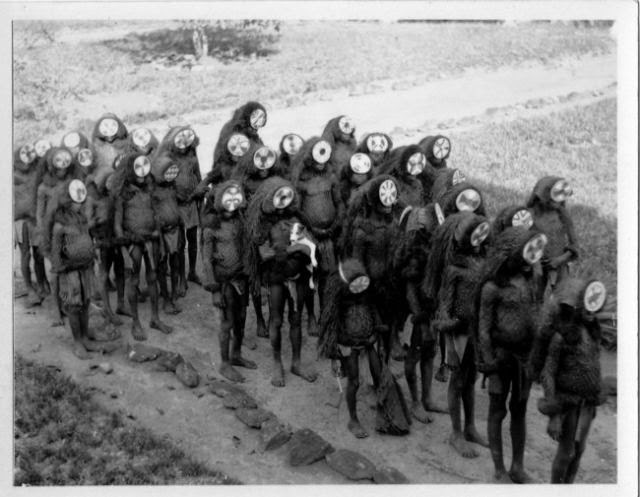 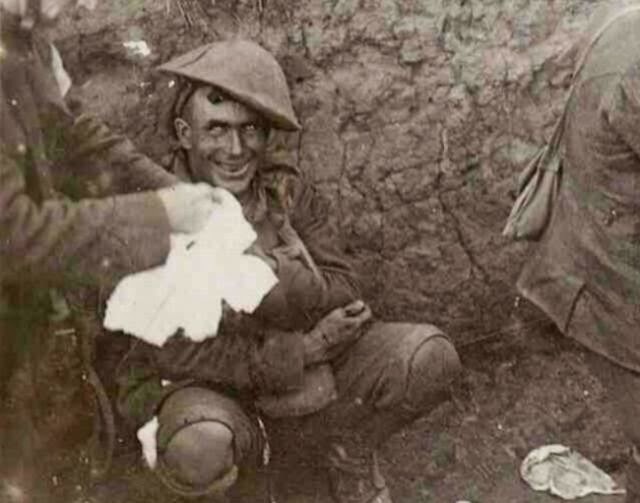 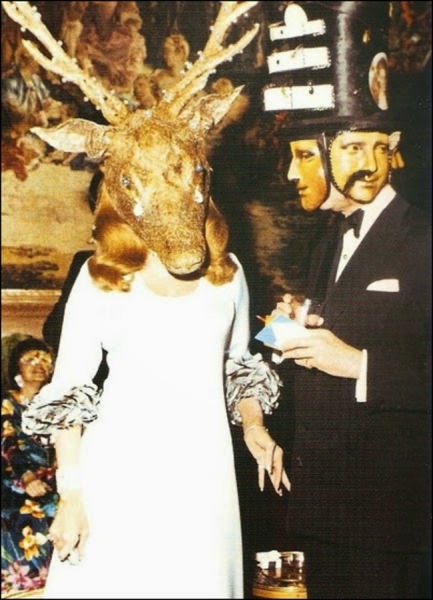 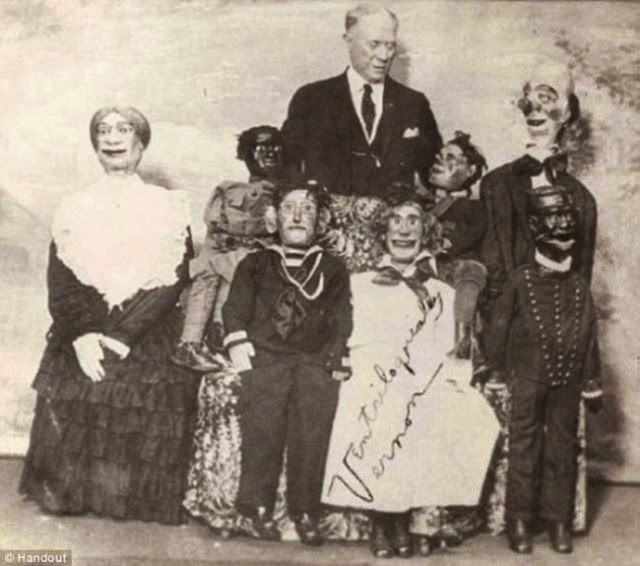 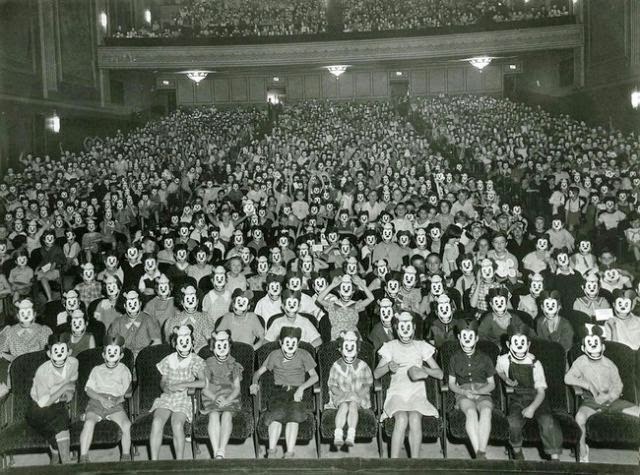 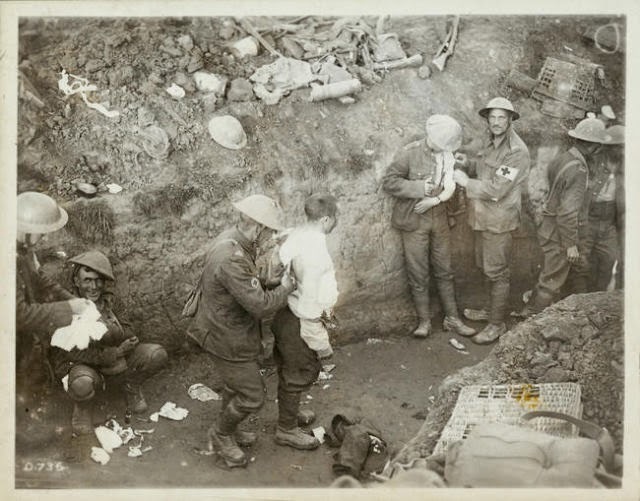 These vintage images are a bit bizarre and they will definitely creep you out. 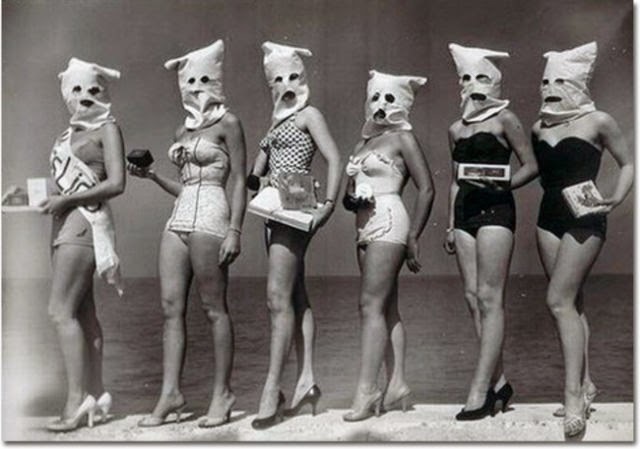 The contestants at a beauty pageant that didn't want to judge them on their looks. 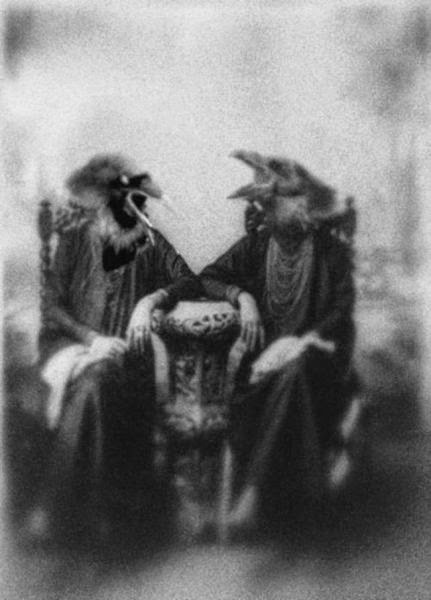 Two women wearing bird headdresses have a chat. 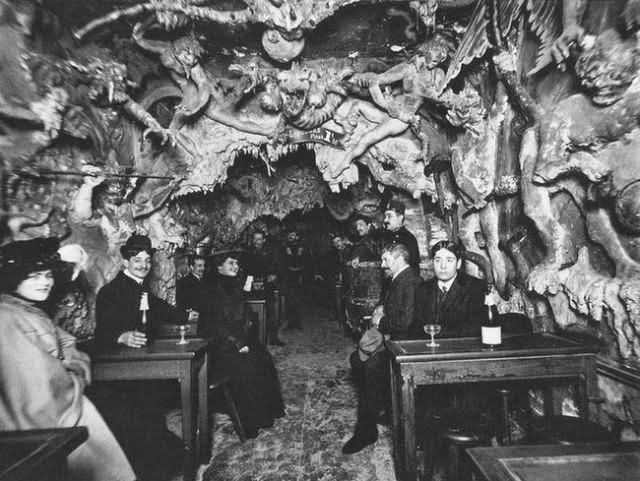 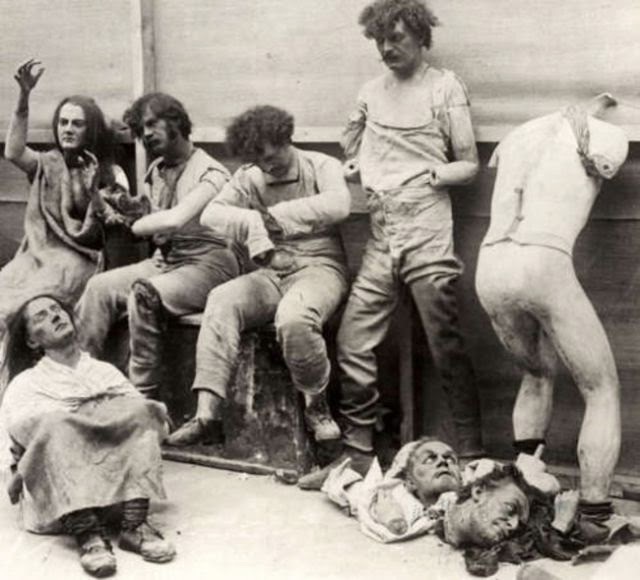 Patrons at Hell's Cafe in Paris, which shut down some time in the mid-20th century. 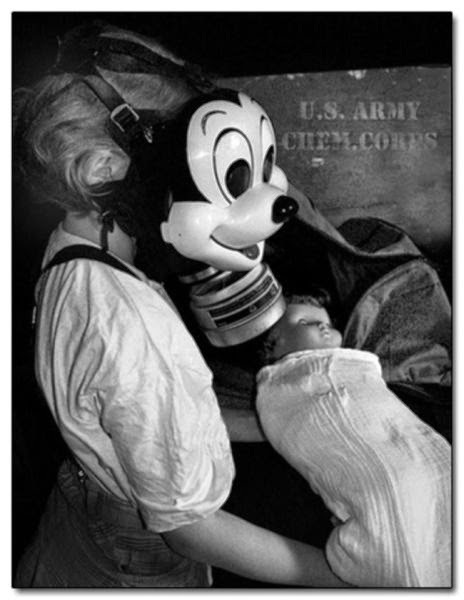 Two engineers fix a Disney animatronic. 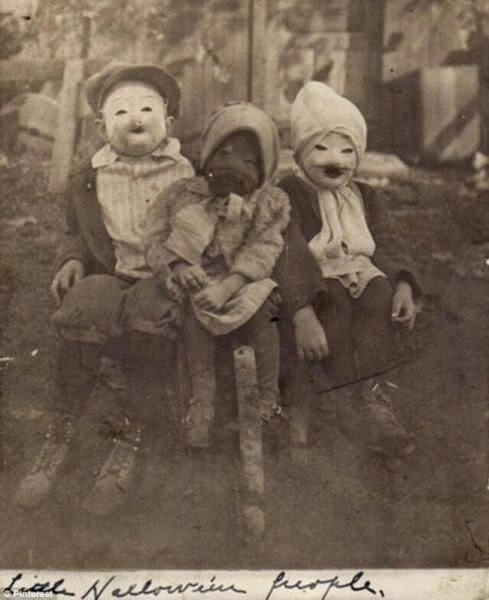 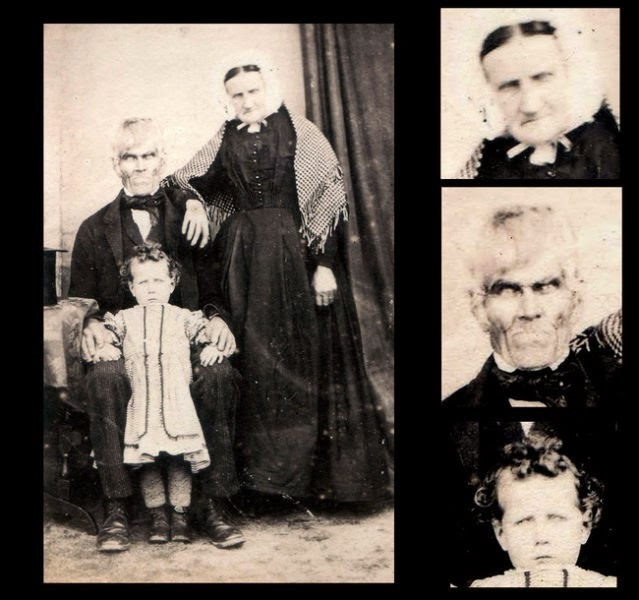 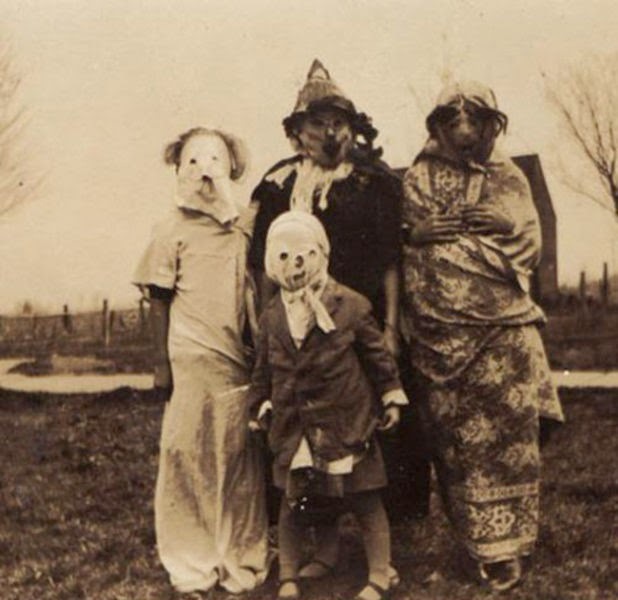 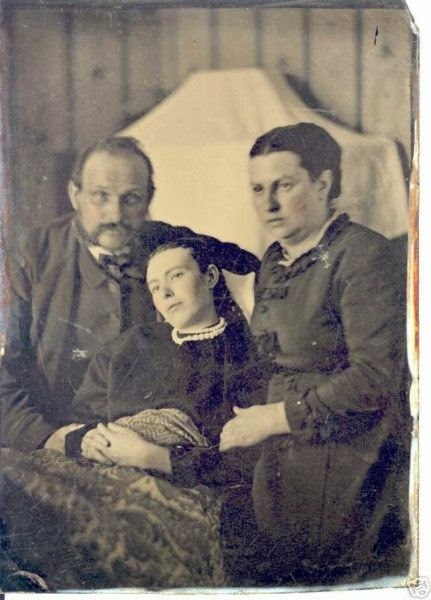 An early family photo gone creepily-wrong. 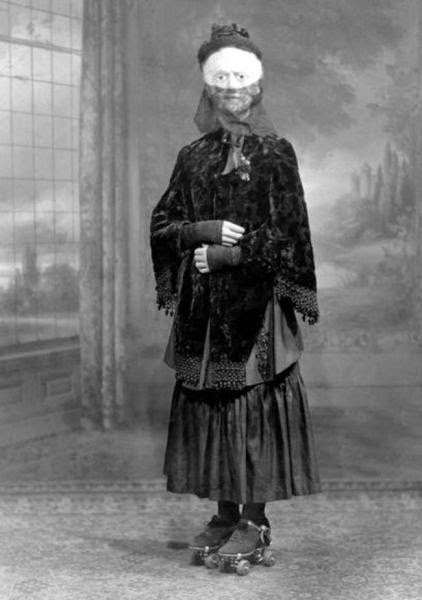 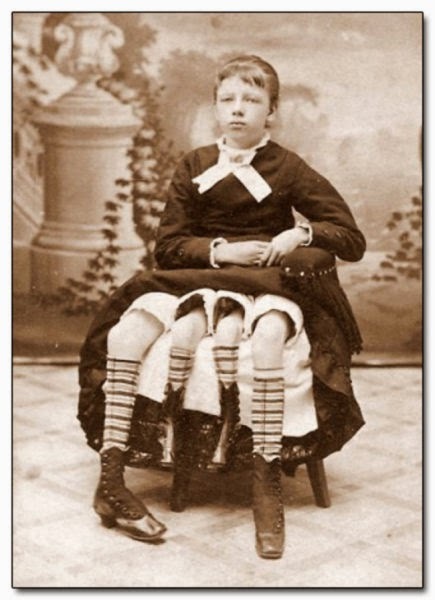 Myrtle Corbin, who was born in 1868 with an extra pelvis. 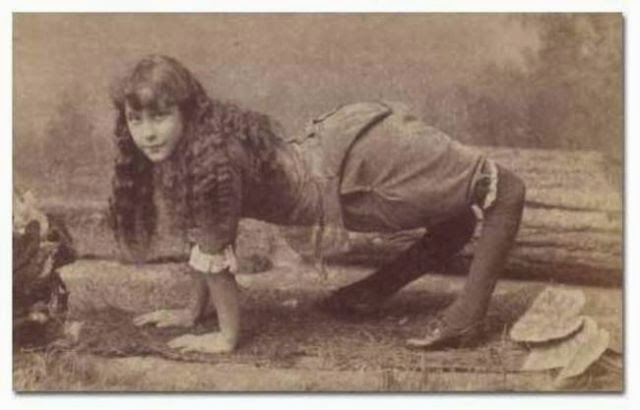 Myrtle spent her early years in a circus sideshow. 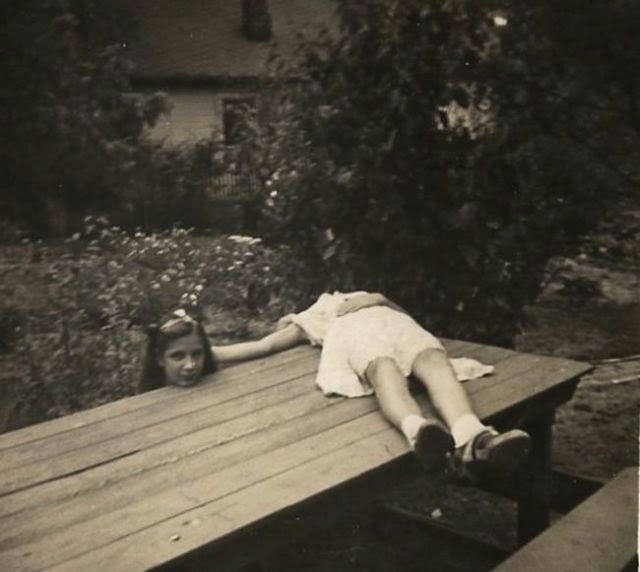 An early example of "horsemanning", the 1920's version of "planking." 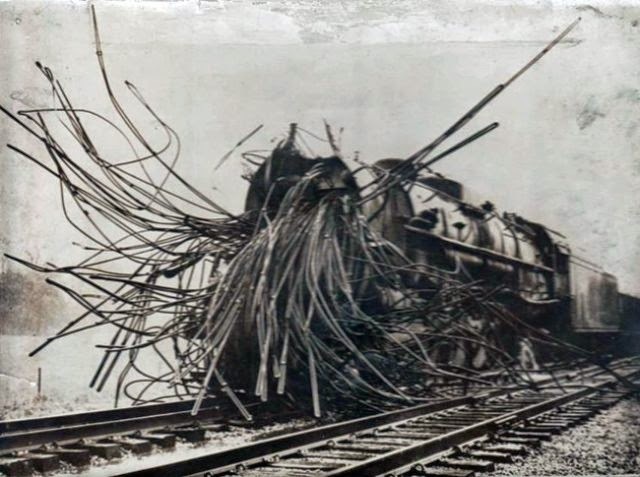 An early R'lyehian steam train after a boiler explosion. 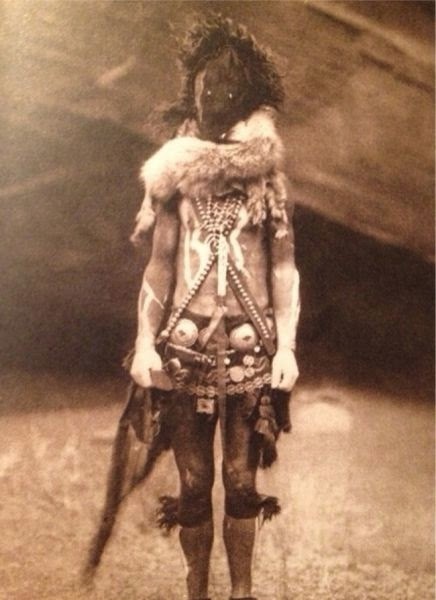 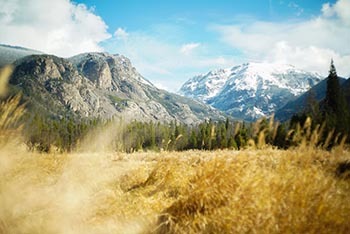 A Navajo man dressed up as a Nayenezgani spirit.